Steve McCurry, the internationally renown photojournalist best known for his photograph “Afghan Girl” on the cover of National Geographic, released a limited edition book of his most iconic images. 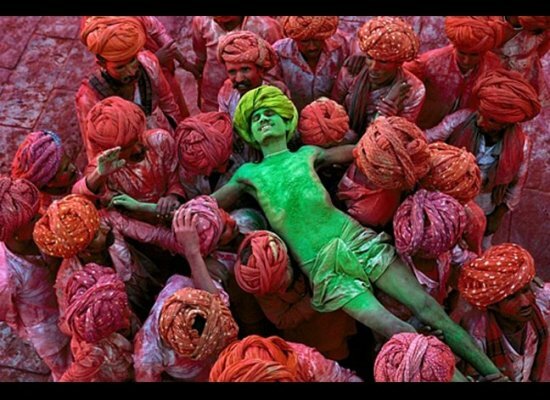 McCurry’s images are recognizable for his sense of color and his ability to capture the essence of a person or situation. The identity of the “Afghan Girl” remained a mystery until after the Taliban fell in 2001, after which McCurry and a National Geographic team went into Afghanistan so they could find the girl in the photo who was later identified as Sharbat Gula. 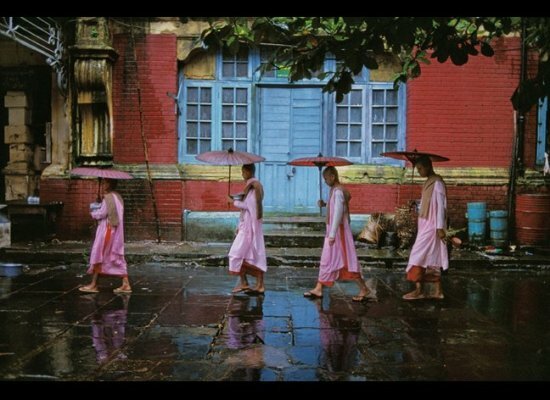 McCurry remains dedicated to capturing cultures and conflict on film. The limited editon 3,300 copies are available at Peter Fetterman Gallery, Bergamot Station, Gallery A1, 2525 Michigan Avenue, Santa Monica, California until September 1st. 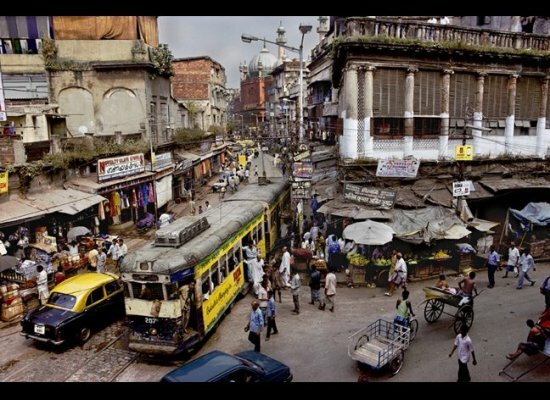 All images courtesy of Peter Fetterman Gallery.